A design that was inspired by our legendary 8” La Paz HID; The LP9 features the same styling with modern performance and some of the most advanced LED technologies available today. 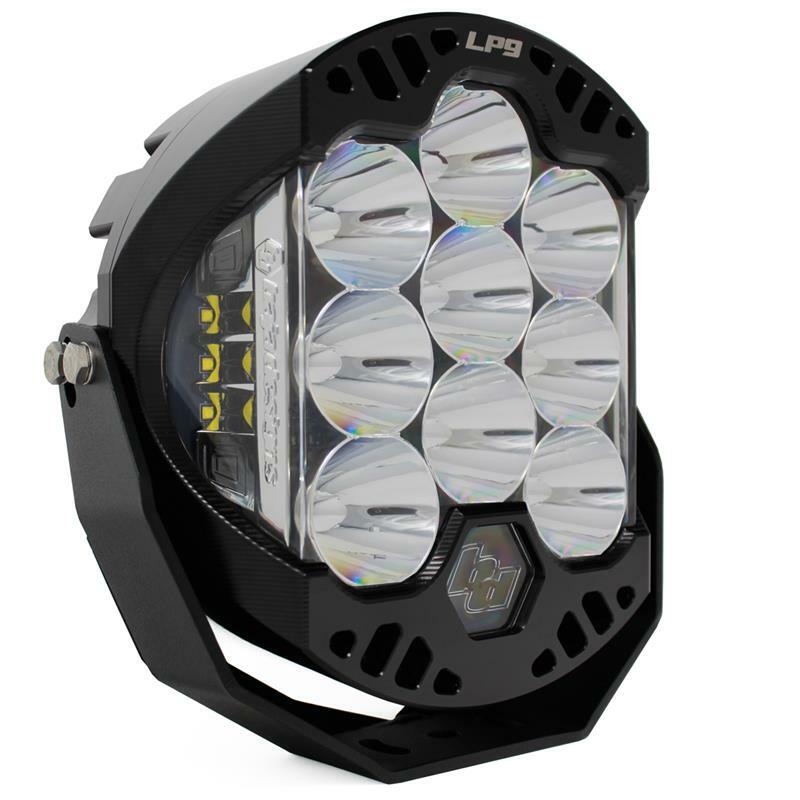 The LP9 utilizes 9 forward projecting LEDS to produce 11,025 Lumens at 105 watts, and 6 LEDs for Integrated Peripheral Technology (IPT) which produce 1,140 lumens at 10.5 watts per side. 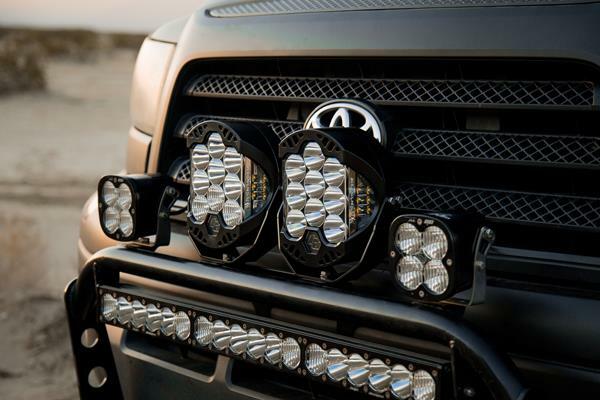 The IPT provides 135° of high intensity light, while providing an additional 65° of comfort light. 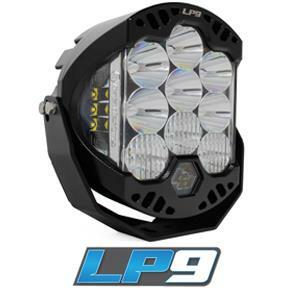 Overall, the LP9 provides 200° of usable light.